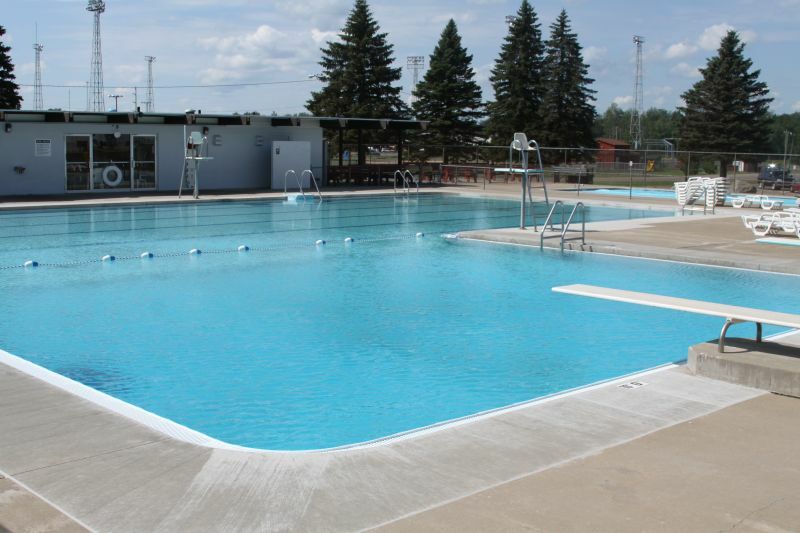 If you haven’t had the opportunity to visit our beautiful outdoor, newly-renovated, heated pool, we highly recommend it! It is a great place to cool off on those hot summer days. Swimming lessons, lifeguard training, open swim, lap swim and water aerobics are offered throughout the summer months! A shallow kiddie pool is also available for those little tykes that want to have fun in the water. A shower house with changing rooms and lockers is available. Lifeguards are always on duty. The pool season runs from mid-June to mid-August. Contact the pool for more information on lessons and training.